After the launch of the flagship Samsung Galaxy S4, we saw a host of variants of the device, including a camera centric S4. 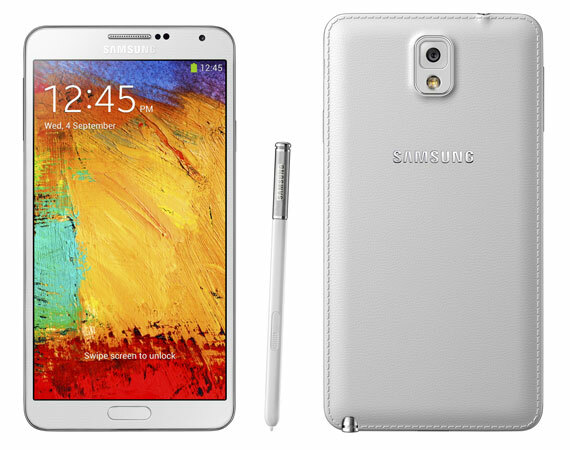 Now we may expect the same from the recently launched Samsung Galaxy Note 3. According to sources, Sasmung is working on at least two versions of the Samsung Galaxy Note 3, which it plans to launch before the end of the year. While one version is said to be the cheaper version of the Note 3, the other would simply be a plastic display version of the Note 3, with the latter being limited edition. The cheaper version of the Samsung Galaxy Note 3 though would have the same design, would feature a LCD display and a smaller 8 MP camera. The lower end components is expected to reduce the device costs by nearly 30 percent. Similarly Samsung may also launch a limited edition Samsung Galaxy Note 3 with flexible display, which due to the display would have reduced thickness and may allow for curved display contour.